To do the course, you’ll need to bring a selection of around 40 final, retouched images ready for print. 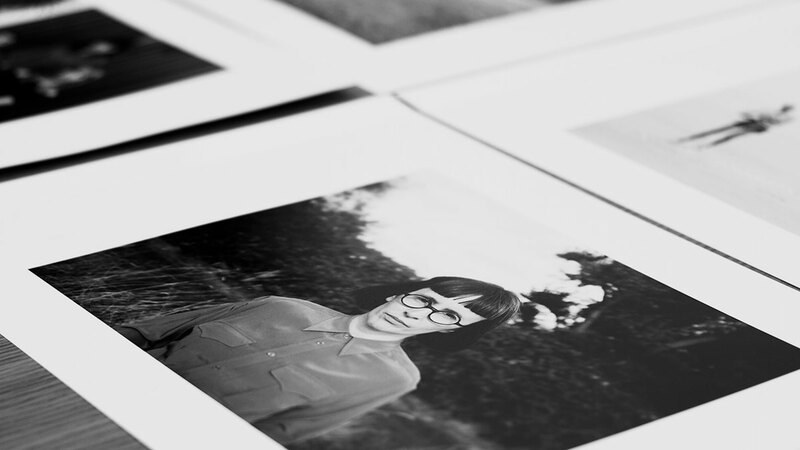 All materials required, including a portfolio book (A4 & A3) and inkjet prints, can be provided as part of the course booking for an additional charge. A laptop with Photoshop or Lightroom CC, CS6 or CS5 installed.